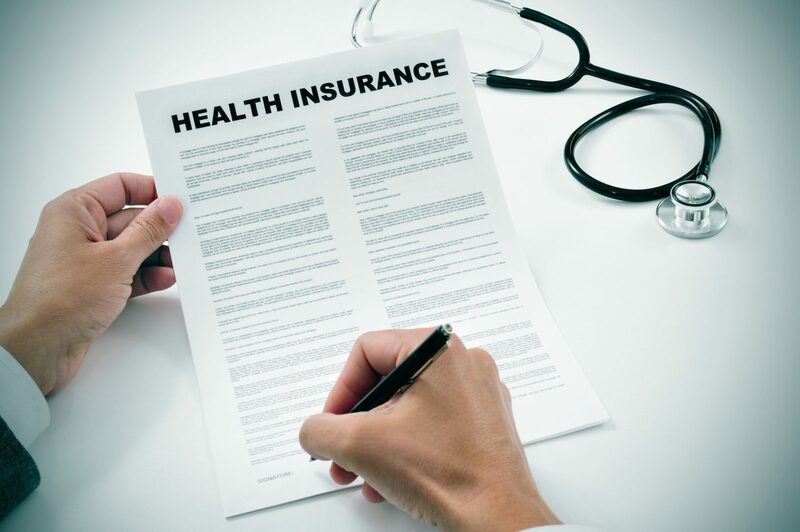 Many employees in Chicago and nationwide, have health insurance claims under an ERISA health insurance plan that depend on the strict and specific provisions in their benefit plan documents. Oftentimes, your claim may be approved or disapproved based upon a plan administrator’s limited understanding of a costly procedure or complicated treatment that your doctor is urging you to undergo. For instance, a recent ERISA health insurance case illustrates how many problems can arise even when your doctor supports your medically necessary procedure. Dragu v. Motion Picture Indus. Health Plan for Active Participants, No. 12-CV-04268-RS, 2015 U.S. Dist. LEXIS 157614 (N.D. Cal. Nov. 16, 2015). The plaintiff injured her jaw, mouth, teeth, and gums when she was in a hiking incident. For treatment of her extensive injuries, Plaintiff’s oral surgeon recommended extracting the damaged teeth, inserting bone grafts, implanting and installing fixtures for implantation of abutments and crowns to replace her missing teeth. Plaintiff’s benefit plan initially denied coverage for dental implants, including the implantation of fixtures and placement of abutments and crowns, on the basis that dental services were excluded from the plan. After Plaintiff appealed this determination, the Appeals Committee reimbursed her oral surgeon for the installation of fixtures (at a reimbursement rate of 50%, which was found to be too low by the court), but it also determined that Prosthetic rehabilitation of dental implants including abutments and crowns were not covered under the medical benefit. Among their many disagreements, the parties also disagreed as to which plan documents controlled because the terms of the plan had changed the day before Plaintiff underwent placement of abutments and crowns. The applicable 2013 summary plan description excluded “[p]rosthetic rehabilitation of dental implants including abutments and crowns,” but were silent about the initial placement of abutments and crowns. The court found favorably for Plaintiff, stating “[t]he language of the plan plainly excludes coverage for restorative work to existing crowns and abutments, thus the Plan’s reliance on the exclusion of prosthetic rehabilitation of dental implants was illogical and an abuse of discretion.” In part, the court held the Plan contravened the terms of the medical benefit plan, by denying coverage for the initial placement of abutments and crowns into Plaintiff’s mouth. An experienced ERISA health insurance lawyer can help you identify deficits in your insurer’s analysis of your health insurance claim. In order to best protect your rights, it is critical that you get help from an experienced ERISA attorney as soon as you find out that an insurer or benefits committee is denying your health insurance claim.